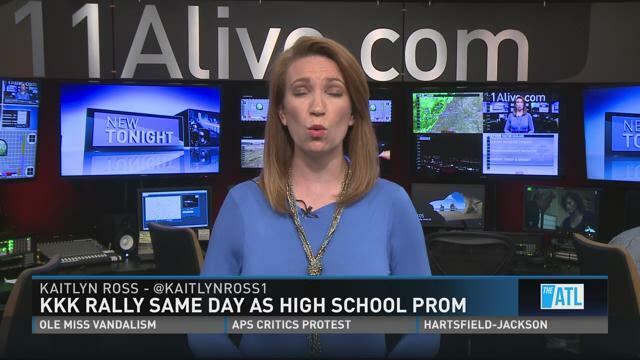 STONE MOUNTAIN, Ga. -- A Gwinnett County high school's prom has been moved after complaints that the event was being held on the same day and place as a white supremacists rally. Students and parents were upset after learning that a "pro-white" rally was planned at Stone Mountain Park on April 23, the same day of Peachtree Ridge's prom. The group Rock Stone Mountain obtained a permit for an event to begin at 11 a.m. Described as an openly pro-white march and concert, people from all over the country are planning to attend. Peachtree Ridge High Principal Jeff Mathews said that while the events wouldn't have overlapped, prom organizers were able to come to an agree with Atlanta Evergreen Marriott Resort, which is at Stone Mountain Park, to move the event. 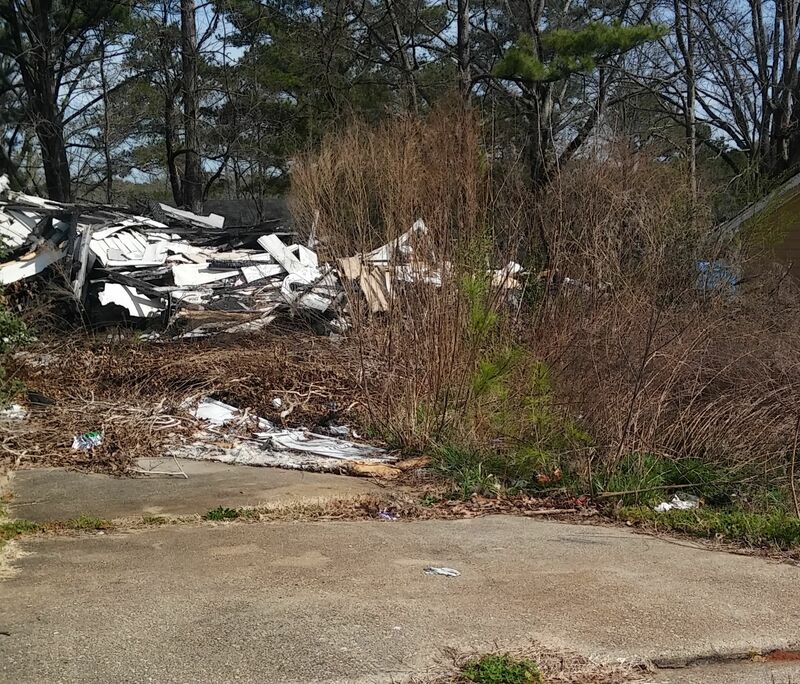 LITHONIA, Ga. – A burned out home has remained an eyesore in a DeKalb County neighborhood despite protests from residents. The abandoned house burned down on Panola Place in the Panola Downs subdivision several years ago on Thanksgiving morning, residents said. 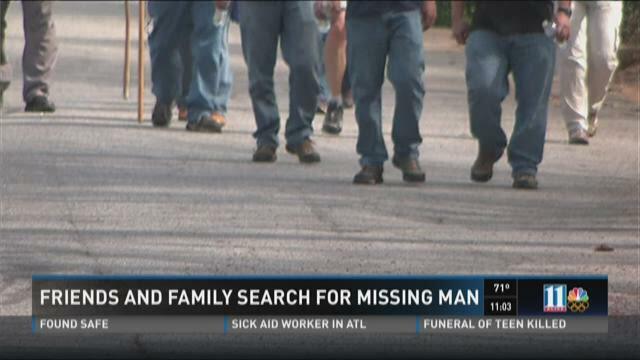 STONE MOUNTAIN, Ga. -- Martin Mitchell's sister worried what she might find as she searched for her brother Saturday afternoon. "I'm thinking I'm going to find a dead body," said Joy Wolfe. Wolfe's brother, Martin, hasn't been seen since March 1. What he left behind has his family especially worried. LITHONIA, Ga. — Family, friends and classmates said goodbye to a Stephenson High School student killed in front of his home this week. So far there have been no arrests in the case since the shooting on Wednesday. LITHONIA, Ga. -- Police are searching for suspects after a 17-year-old Stephenson High School student was gunned down in front of his home Wednesday night. Rakwon Reid was pronounced dead at the scene after being shot in the chest. DeKalb Police officers responded to shots fired calls in the 700 block of Shore Drive just after 9:15 p.m.